BERLIN — France and Germany have buried their differences on new European rules that could complicate plans for a gas pipeline from Russia to Germany. 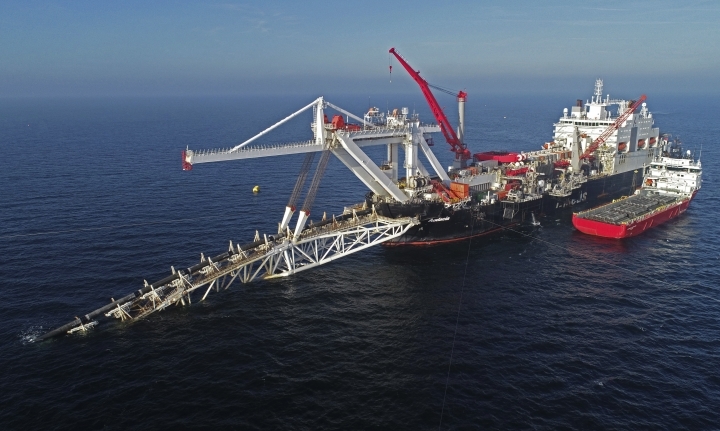 The agreement, which only Bulgaria voted against, sets the scene for negotiations within the EU for extending the bloc's rules regulating gas deliveries to incoming pipelines, like the Russian-German Nord Stream 2. 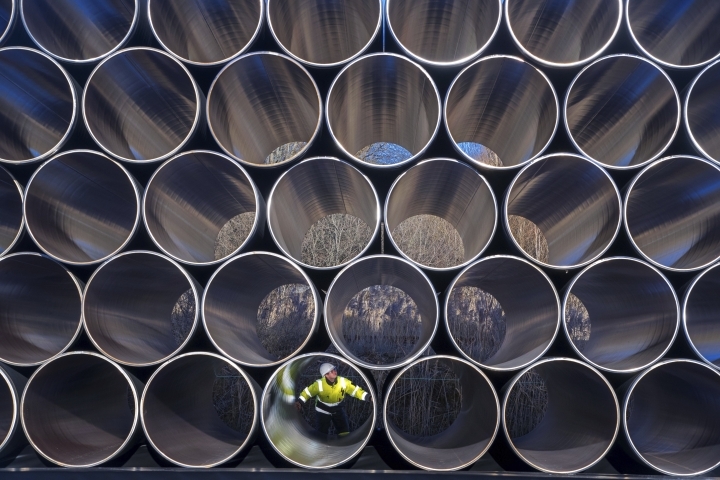 "The Americans don't want Nord Stream 2 to happen," an adviser to French President Emmanuel Macron said on condition of anonymity because he was not authorized to be publicly identified, stressing that it was not American pressure that shaped the French position. Berlin had been against the new EU directive but, after France threatened to use its weight to push it through, agreed to a compromise where German regulatory officials would oversee projects like Nord Stream 2, but with EU regulators having the final say, according to Macron's office. Germany and France have the eurozone's two biggest economies and are traditionally the drivers of European integration, although the relationship hasn't always run smoothly. Macron's proposals for far-reaching reform of the EU have met with an often-lukewarm response in Berlin. "I think this is a good day and it wouldn't have happened this way without German-French cooperation," Merkel said. Once the new regulations are finalized, experts say they will subject Russia's Gazprom to EU regulations on the pipeline, and will not allow it to be its sole operator. However, an attempt to implement new regulations mid-way through the Nord Stream 2 project are almost certain to run into legal challenges from Russia, said Katja Yafimava, a senior research fellow at Britain's Oxford Institute for Energy Studies.